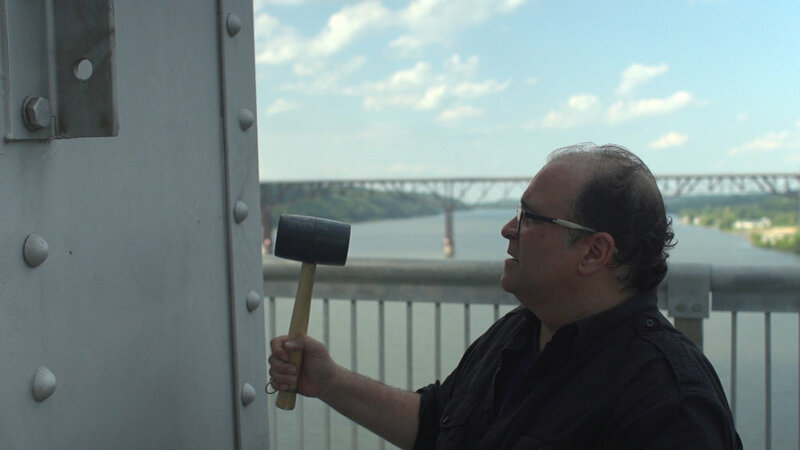 In 2004, Joseph Bertolozzi recorded the sounds of the Mid-Hudson Bridge in New York State using those sounds to compose Bridge Music, making the bridge the largest percussion instrument in the world. The music contains no other tones than those of the bridge itself. 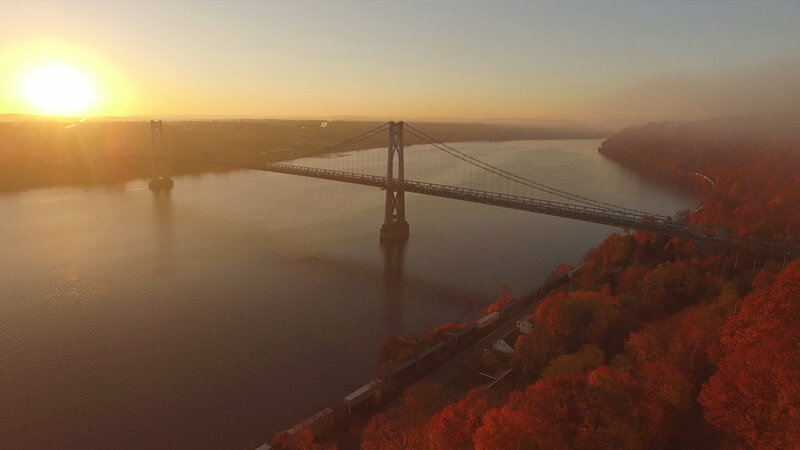 This documentary follows Bertolozzi's journey from playing the Mid-Hudson Bridge and eventually the Eiffel Tower. The film has been screened many times around the country and has won awards, including 1st place at the Music Shorts Film Festival Contest.